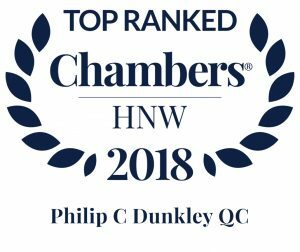 Home > Attorneys > Philip C. Dunkley, Q.C. a highly experienced advocate who is frequently noted by peers as a formidable opponent. Philip C. Dunkley, Q.C. has served as Senior Partner of Higgs & Johnson since 1999. 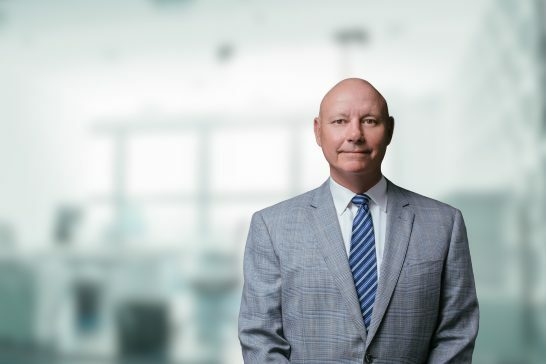 He is chair of the Insolvency & Corporate Restructuring practice group and has represented clients in their complex litigation and transactional matters for more than 43 years. 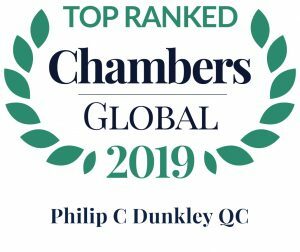 Philip specialises in commercial, civil and chancery litigation, appearing in many of the leading commercial cases at the Bahamas Bar, including the BCCI and Grupo Torras cases and the Oracle Fund liquidation. His practice also includes admiralty and shipping, and private wealth management. He has served as a member of the Judicial and Legal Services Commission, the Supreme Court Rules Committee and Disciplinary Tribunal, and as Acting Magistrate and Acting Justice of the Supreme Court. He is a former lecturer in Civil Procedure and Evidence and has authored chapters on The Bahamas in several legal publications, including International Execution against Judgment Debtors and International Commercial Fraud (Sweet and Maxwell); and Impact of New Legislation in The Bahamas on Trust Attacks (Trusts & Trustees). In October 2009, Philip was appointed Queen’s Counsel. He was named among the Caribbean’s top global private wealth management lawyers by Citywealth (2011-2013) and has been top ranked by Chambers Global (2010 – 2017) and in the area of Offshore Trusts by Chambers HNW Guide (2017-2018). 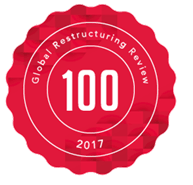 He has been included in the Global Restructuring Review’s inaugural GRR 100 survey for his work in cross-border restructuring and insolvency matters. Philip was educated at St. Andrew’s School, Nassau, Bahamas; Wycliffe College, Gloucestershire, England and Middle Temple, London. He was called to the Bar of England and Wales in 1973 and served his pupilage in Chancery Chambers of John Mowbray in Lincolns Inn, London and Common Law Chambers of Edward Paynter-Reece in Middle Temple Lane, London. Following a year of pupilage, Philip returned to Nassau. He was was admitted to the Bahamas Bar in 1974 and immediately joined Higgs & Johnson as an Associate. 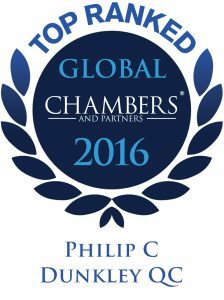 Philip became partner in 1978 and Senior Partner in 1999. He served as Global Managing Partner from December 2009 to July 2012. Philip is a member of the International Bar Association, STEP, and an honorary member of the Association and Legal Scholars, Centre for International Legal Studies Salzburg, Austria. Re Chester – Representing the US Department of Justice in obtaining evidence in The Bahamas for use in the United States in relation to drug charges there against Tilton Lamas Chester and others. The MV Cast Blue Whale – Establishing the proper commission payable to the Admiralty Marshall on the sale of an oil bulk ore carrier. Royal Bank of Canada v. International Housing Limited – Representing RBC in an action concerning the payment of a performance guarantee in the face of allegation of fraud. Royal Bank of Canada v. Cambridge – Labour appeal establishing no concept of unfair dismissal in The Bahamas. The Winding up of ABC Motors Limited – Represented Toyota Corporation in a contested application to wind up ABC Motors. Representation of FNM candidates in the 1987 election petitions – more than 16 petitions. Representing the liquidators of BCCI and affiliates including International Credit and Investment Company Overseas Ltd in The Bahamas in relation to the Pharaon conspiracy and the Gulf conspiracy. And, appearing for the liquidators of International Credit and Investment Company Overseas in numerous cases in The Bahamas including the appointment of receivers over numerous of Pharaon’s Bahamian companies. Grupo Torras v. Al Sabah et al – Representing Grupo Torras (an investment company of the Kuwaiti government) in Mareva proceedings freezing trust assets where the principal defendants retained effective or substantial control over the trust assets. Meespierson v. Grupo Torras – representing Grupo Torras on the question whether the Bahamian courts had jurisdiction to grant free standing Mareva relief. Continental Finance Trading v. Geosurvey Holdings Limited et al – Representing Shannahan in complex dispute over the ownership and control of Geosurvey, a company which undertook substantial military defense contracts for numerous sovereign states. Counsel generally to the liquidators of Oracle Fund Limited (in liquidation), a Bahamian fund. Appearing in action brought by Oracle against Fortis Fund Services (Bahamas) Limited, the fund administrators. Appearing before the Privy Council as lead counsel for the Liquidators of Oracle on the shareholders priority claim. remains one of the most distinguished dispute resolution practitioners in the country...and is noted for his extensive experience in handling shipping, insolvency and trust proceedings.